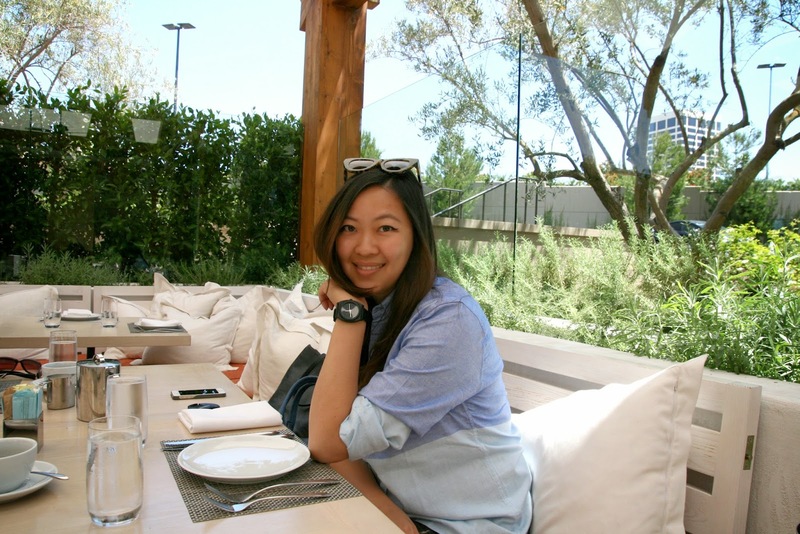 Leave it to me to "discover" a New York based restaurant in California, but that's exactly what happened. 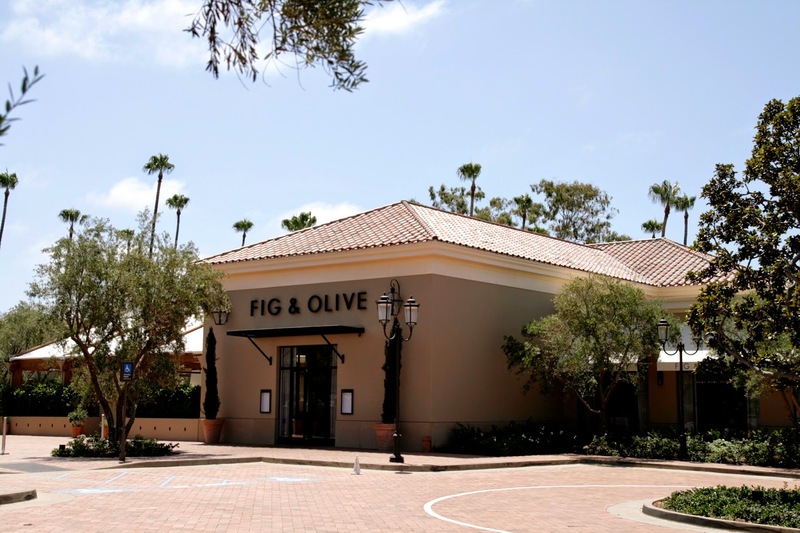 Fig & Olive has several locations in New York, and has finally made it's way to Newport Beach, California. 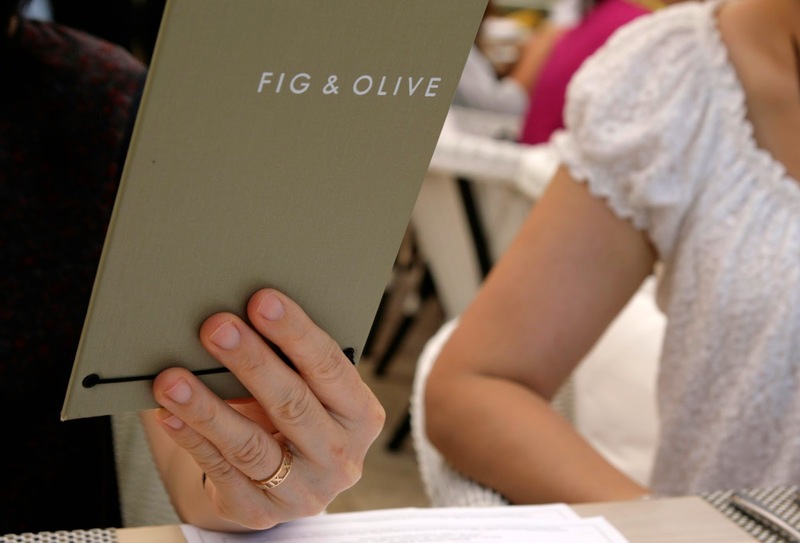 I hopped over to try out their prix fixe menu for lunch. 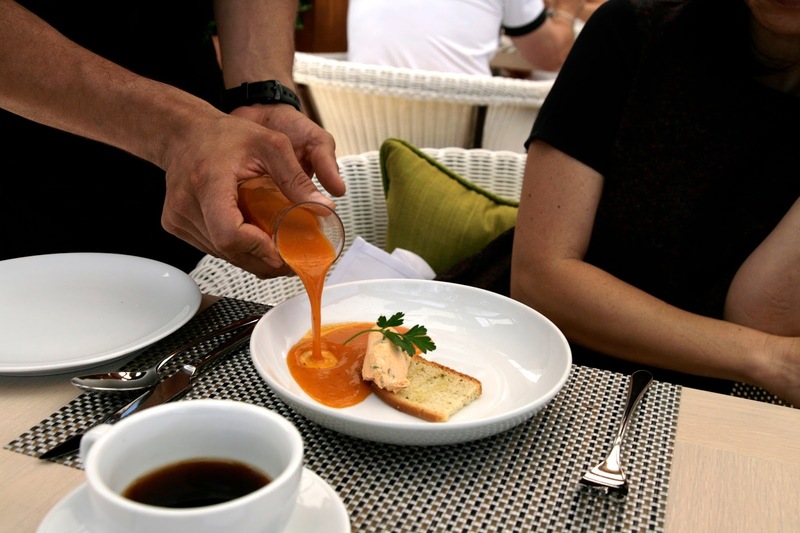 Lobster Bisque | This soup was simply delicious, and surprisingly light. 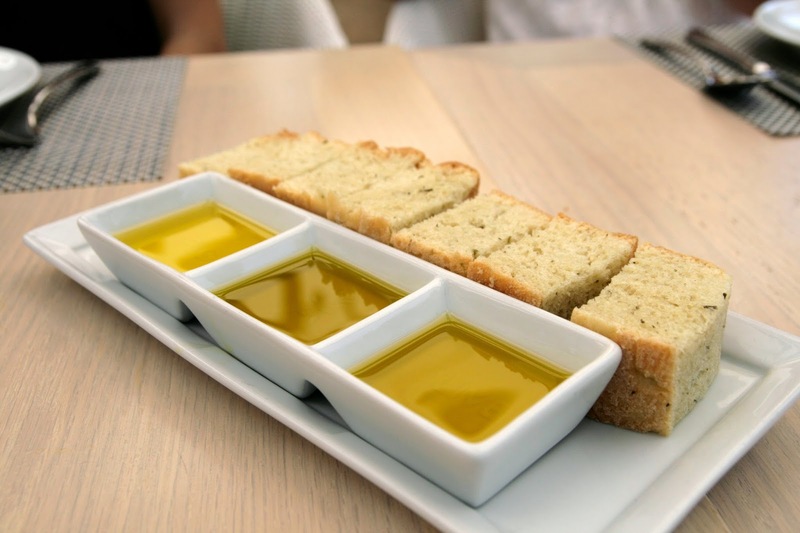 They pour bisque over a small crostini with a butter-like topping that melts as the dish is enjoyed. For an extra charge, you can add lobster meat to the dish as well. 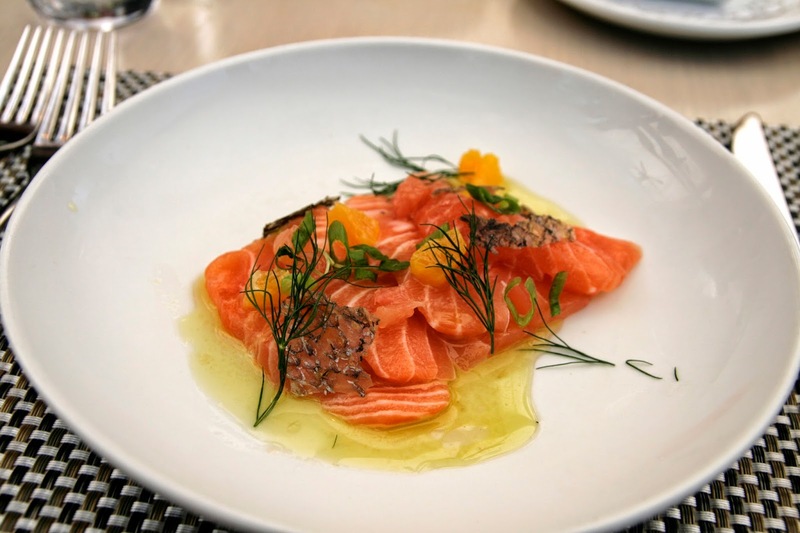 Salmon Crudo | I usually love crudo, but something just didn't sit right with me. I found this dish to be lacking in flavor overall, and almost a bit fishy tasting. The salmon skin had a gummy texture while being eaten, and didn't smell fresh. 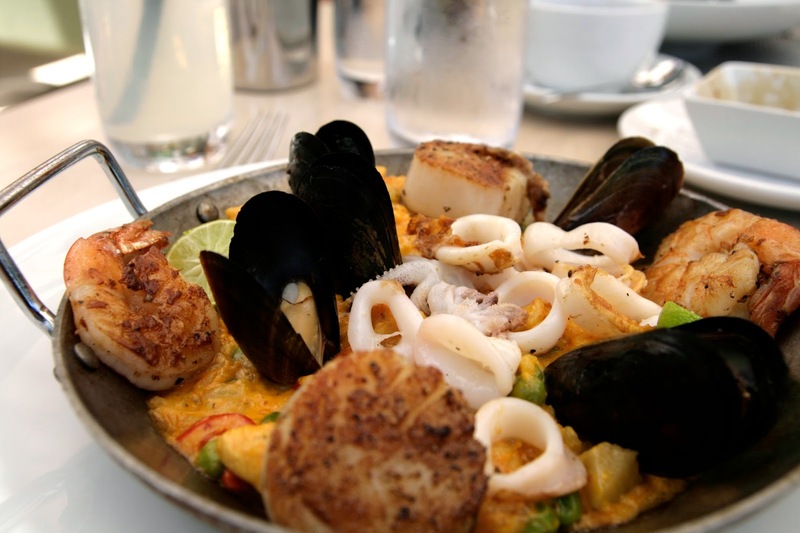 Paella del Mar | This dish was definitely not lacking in flavor or seafood. The rice was cooked to perfection, the flavors were balanced. For an extra charge, you can add large scallops to the dish as well. 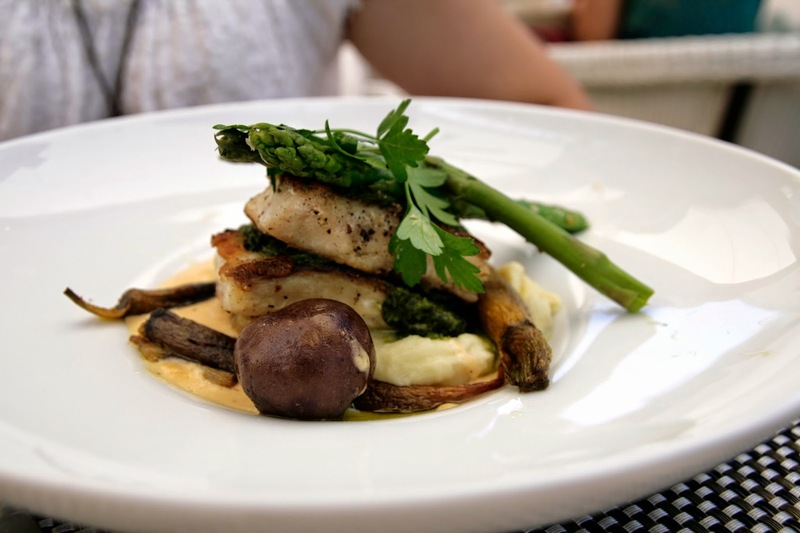 White Sea Bass | The fish was prepared so well, but whatever was happening underneath was a different story. I found that towards the end, everything just became runny and messy. Dessert "Crostini" | What a fun take on a crostini. 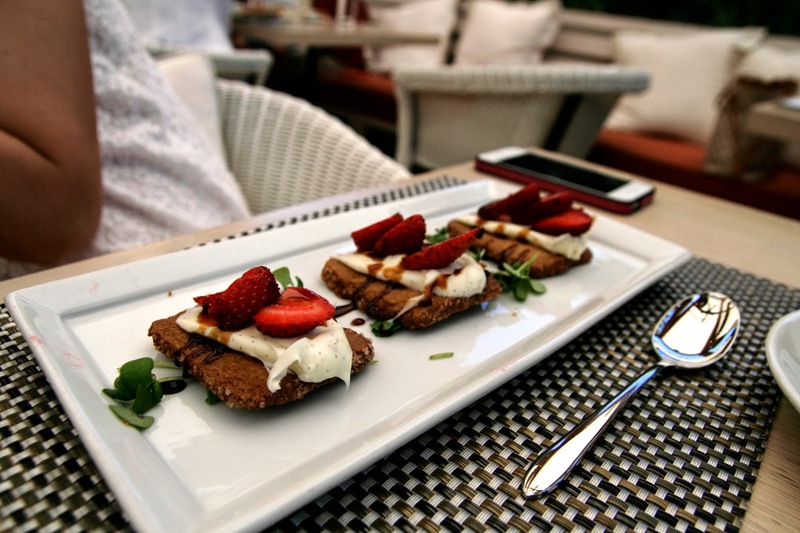 The crispness of the crostini paired with the soft creme and strawberries was such a fun play on texture. This also had the perfect hint of sweetness to it. 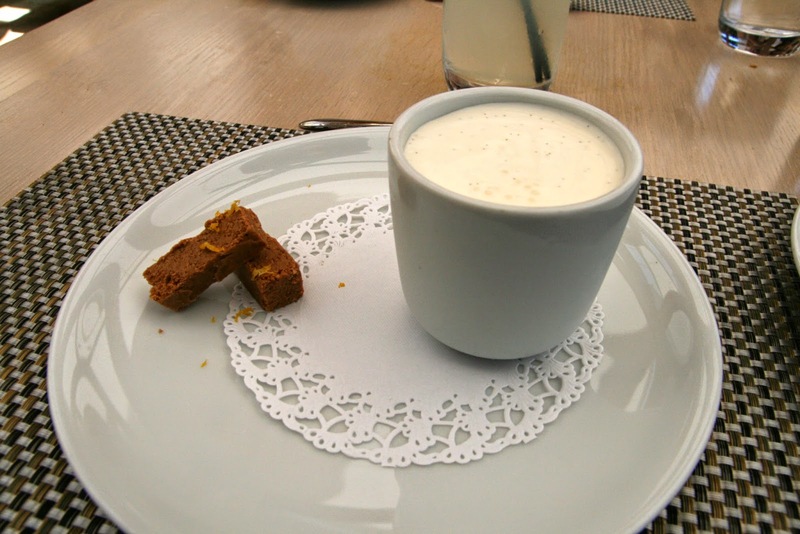 Pot de Crème | This dessert was so delicious, but it was just too heavy. I couldn't finish the whole thing, but I wish that I could've. The hazelnut flavor was perfect, and the chocolate on the side was divine. Overall, the meal was just too hit or miss for me. 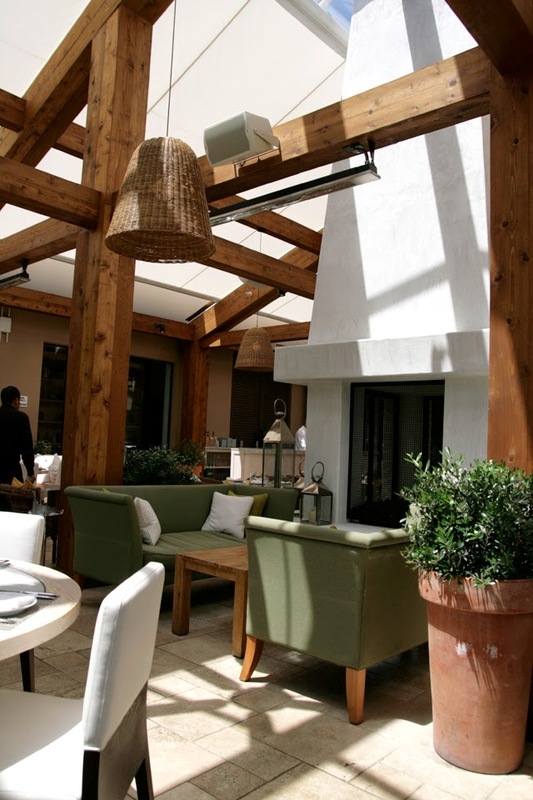 The good dishes were really good though, so I would consider returning but ordering a la carte.